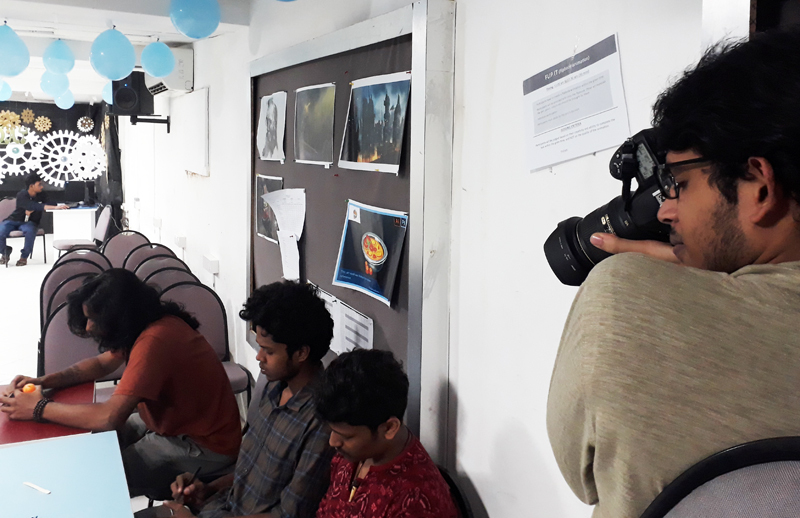 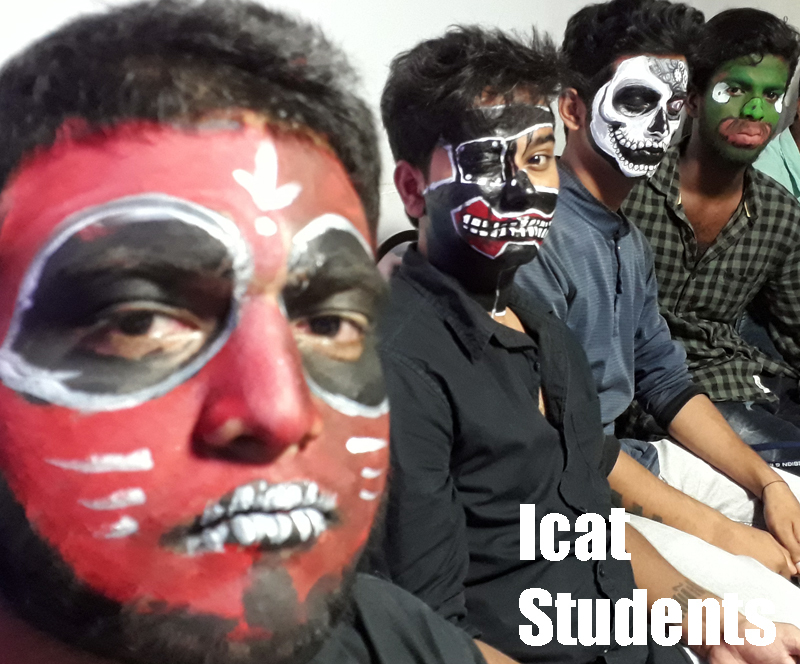 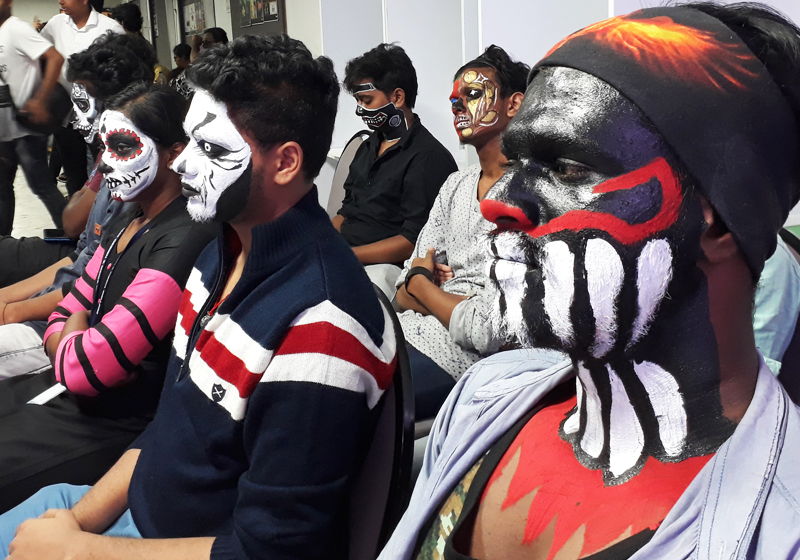 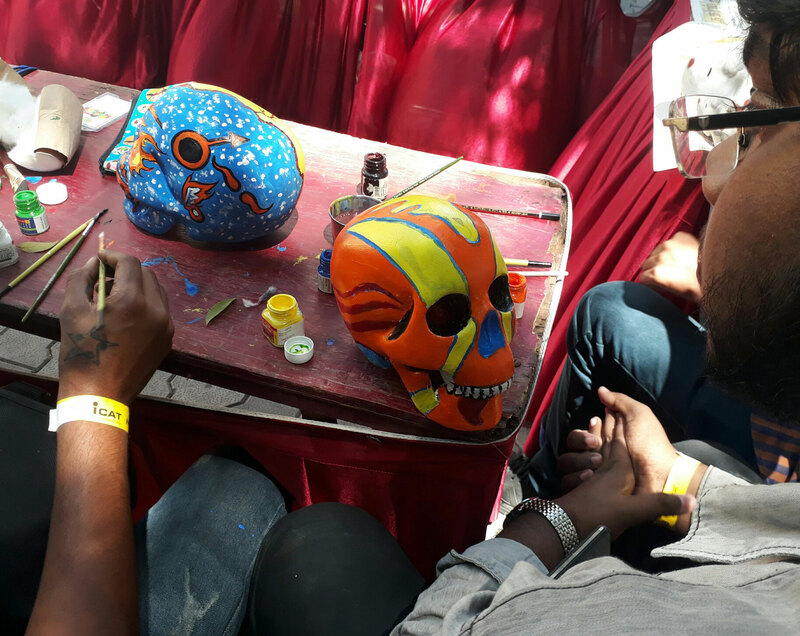 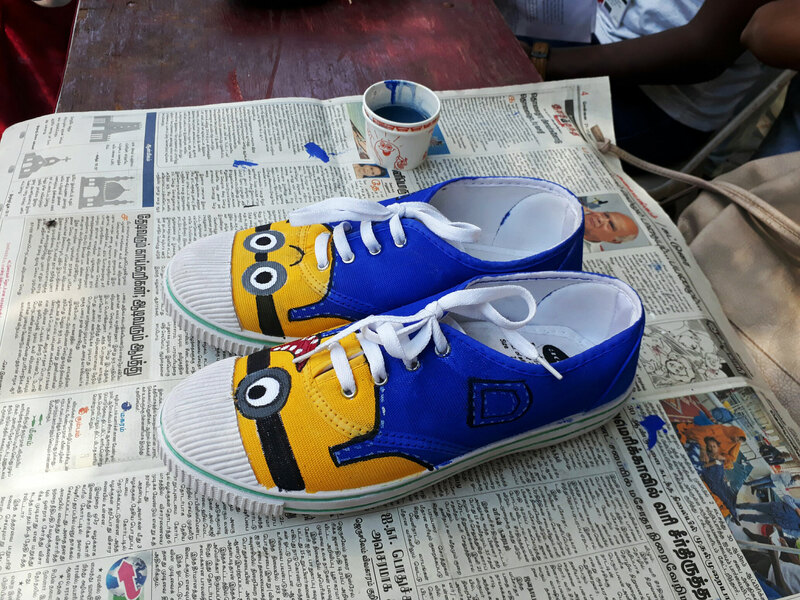 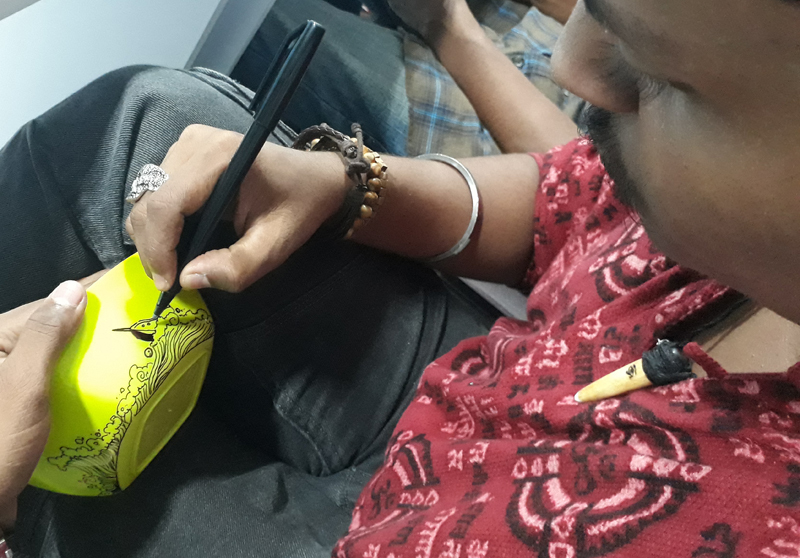 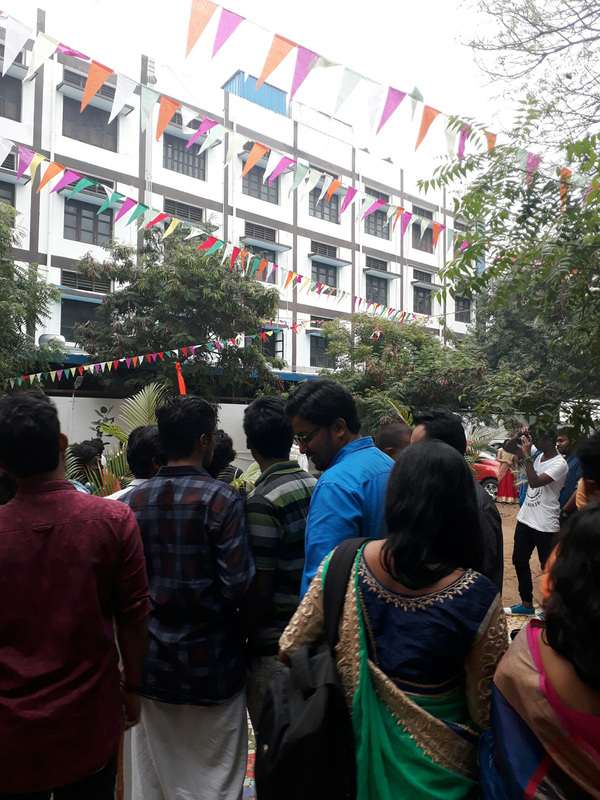 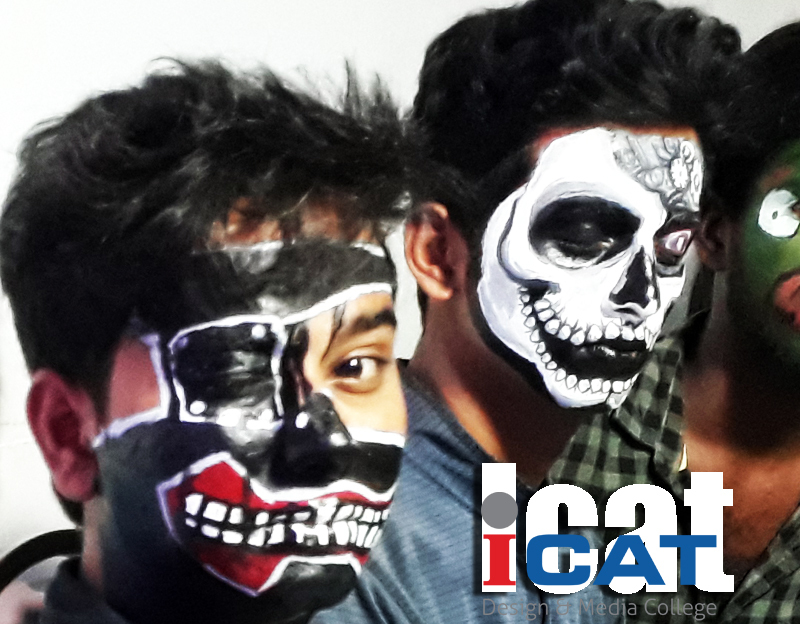 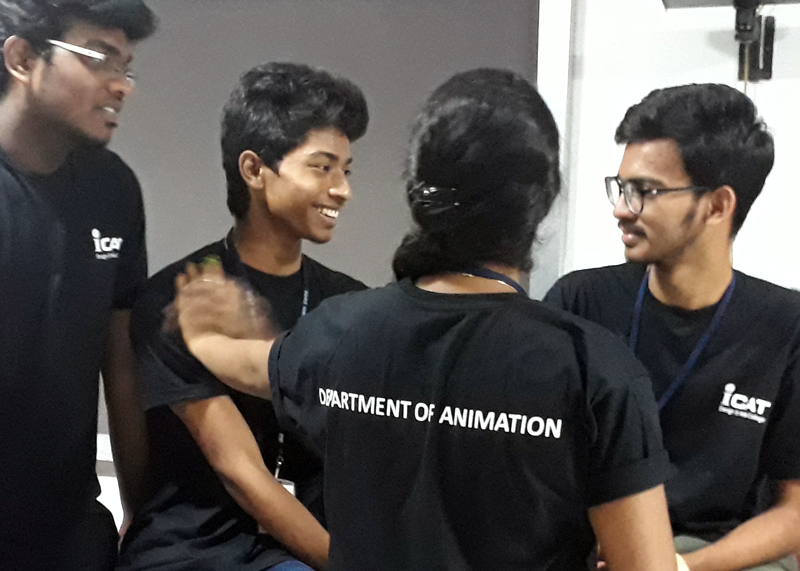 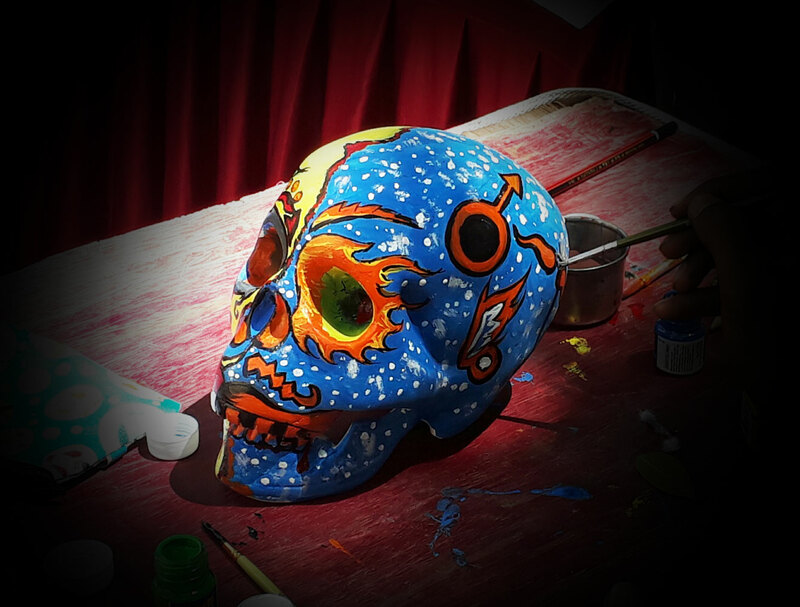 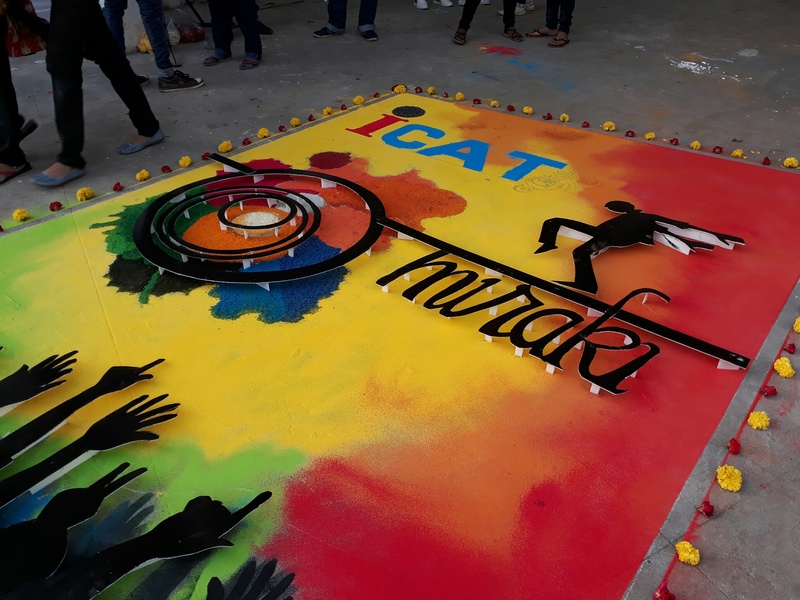 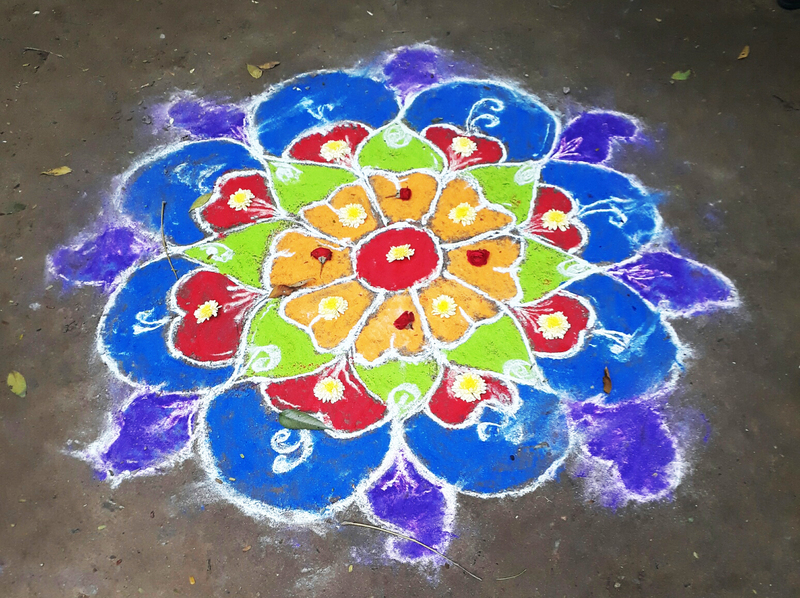 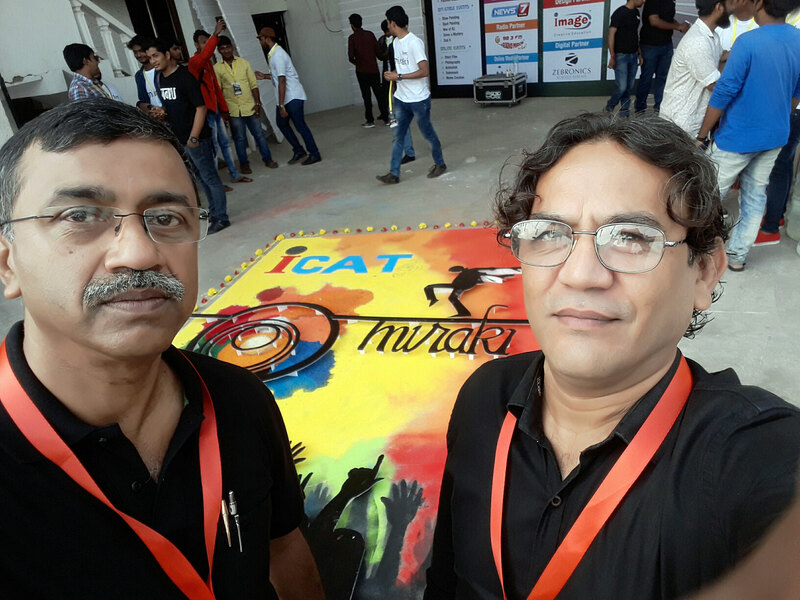 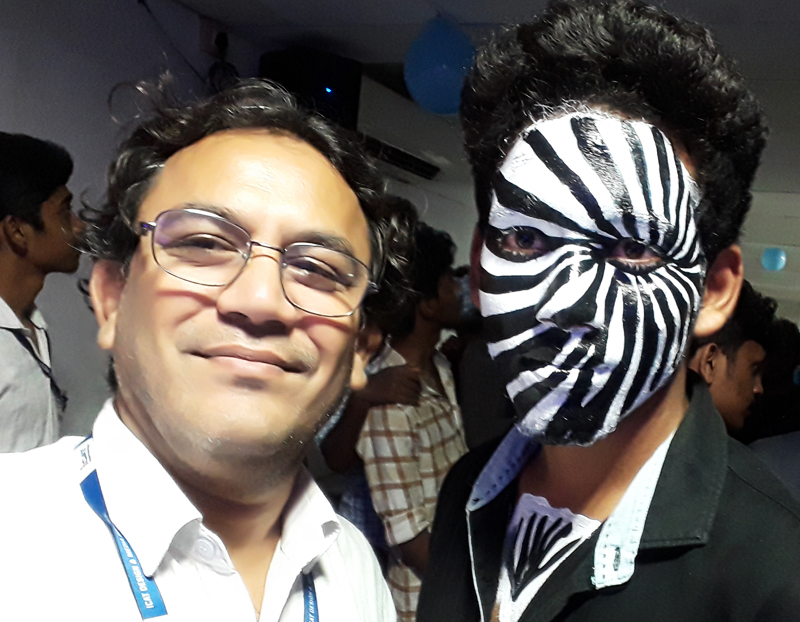 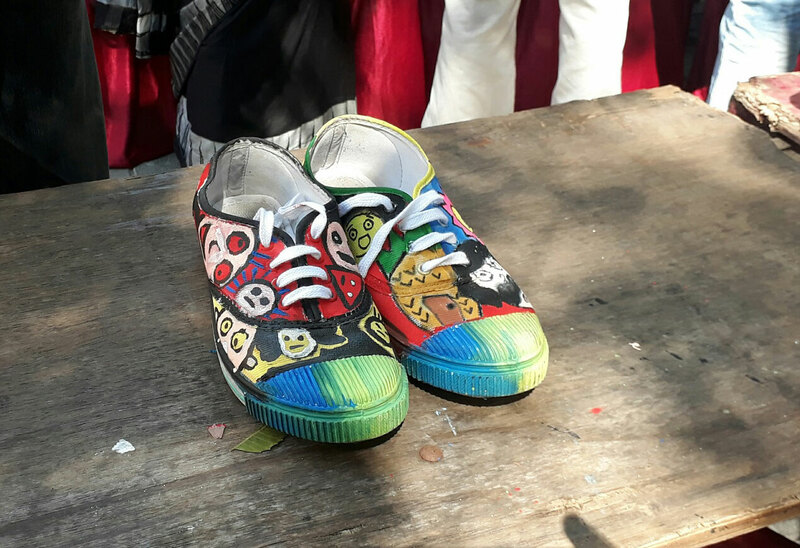 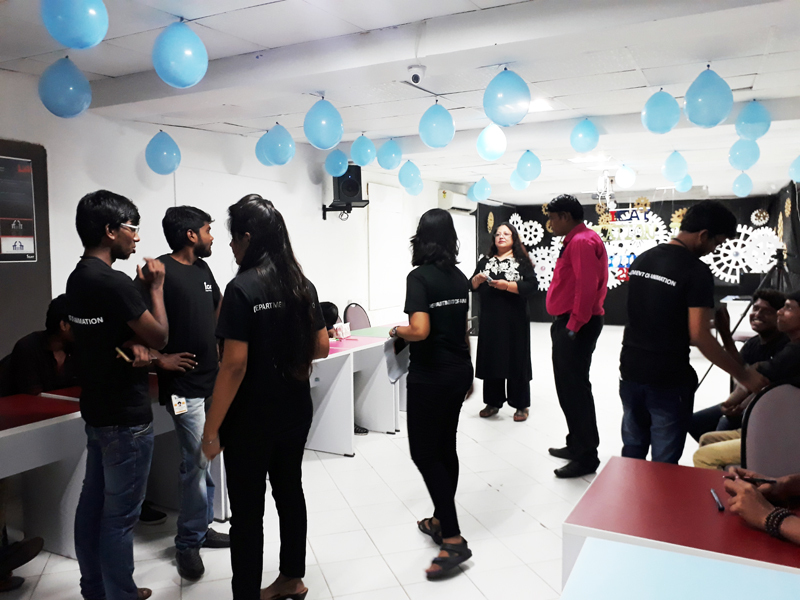 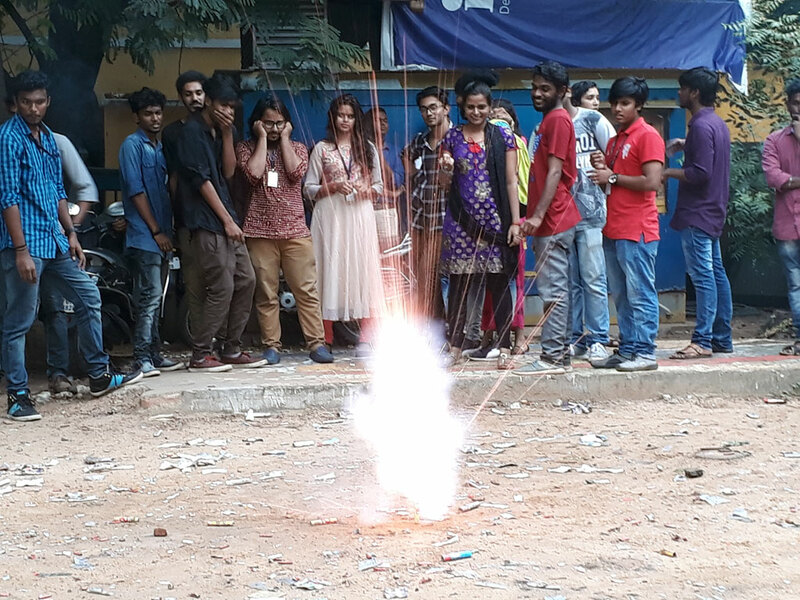 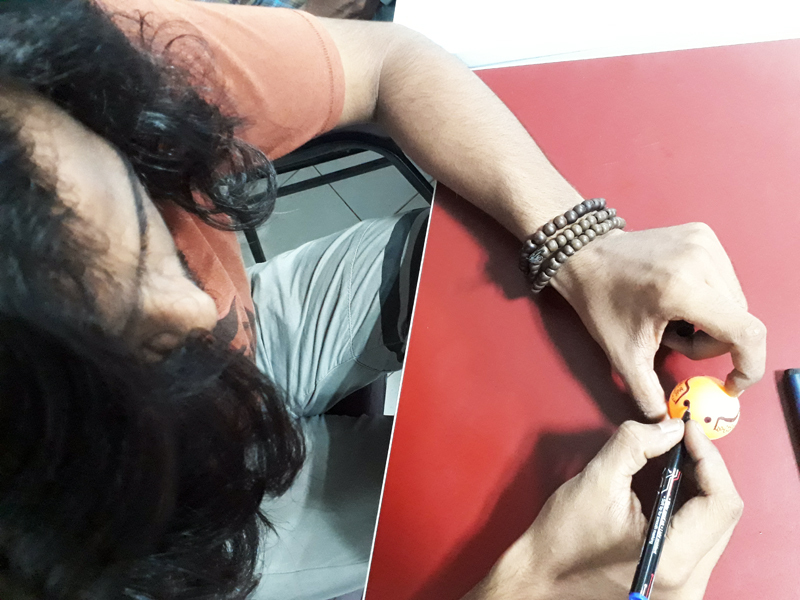 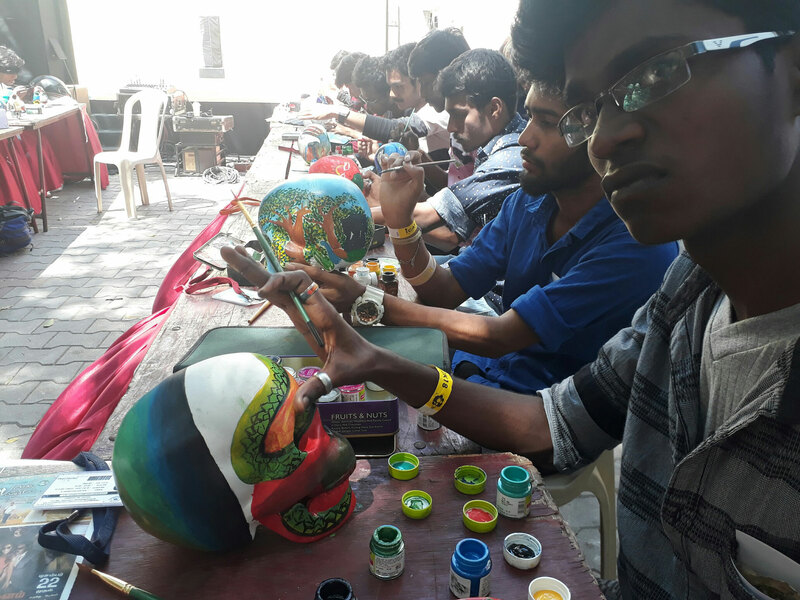 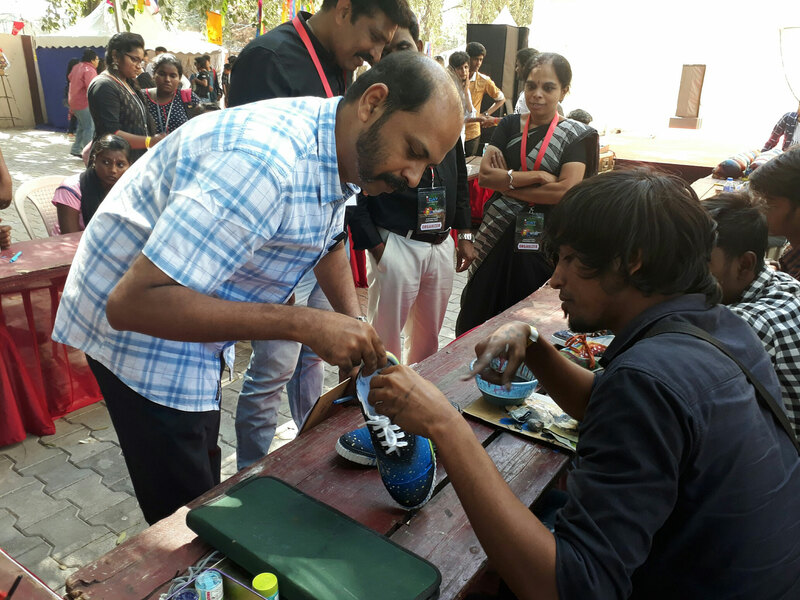 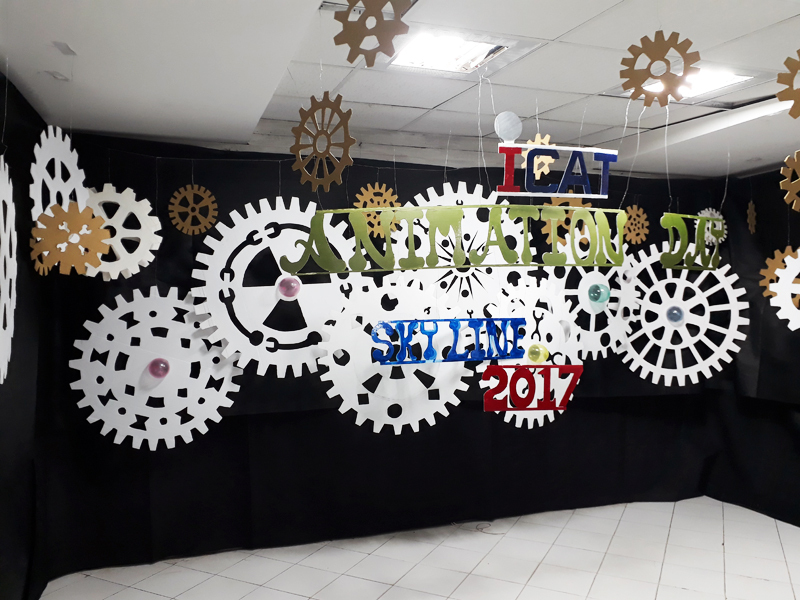 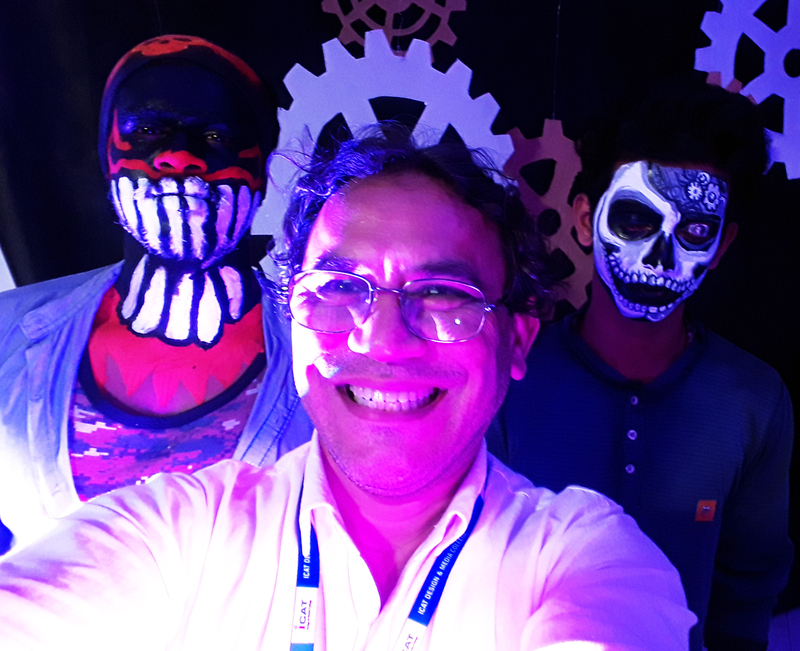 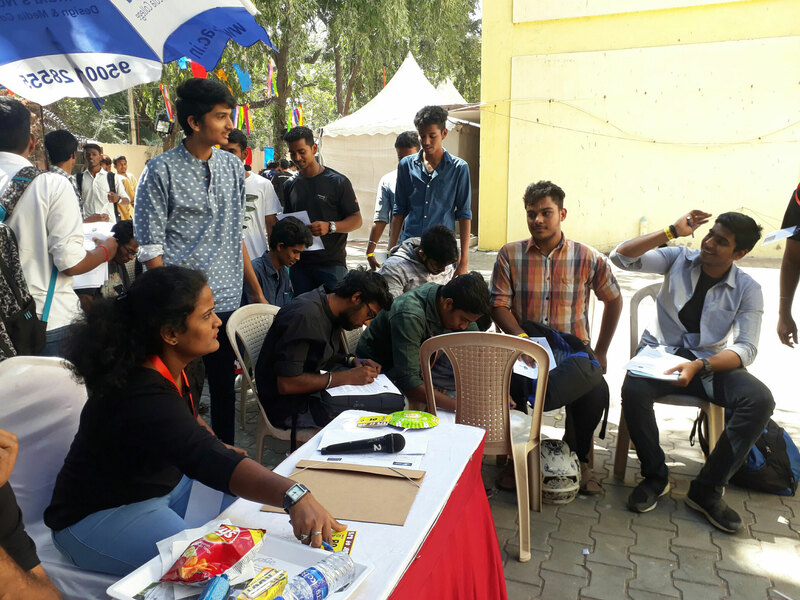 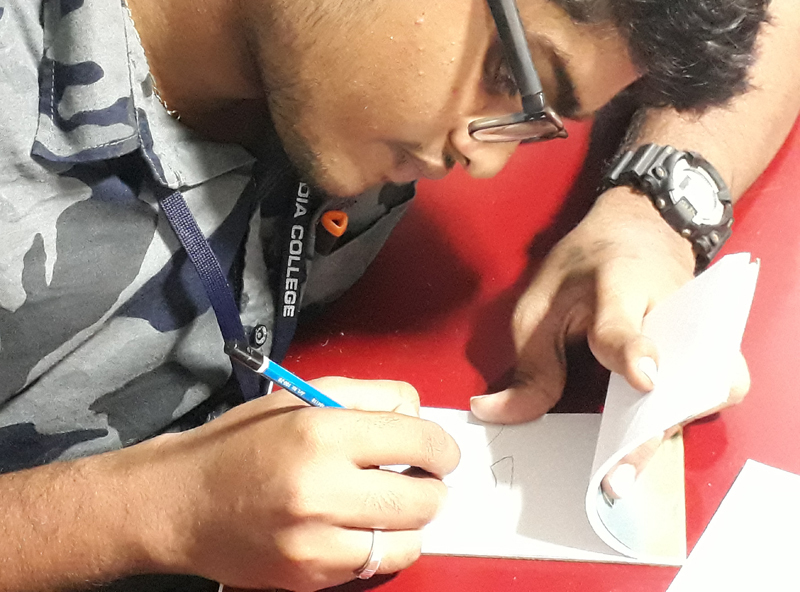 Students are participating in face painting competition on Animation day at Icat design and media college. 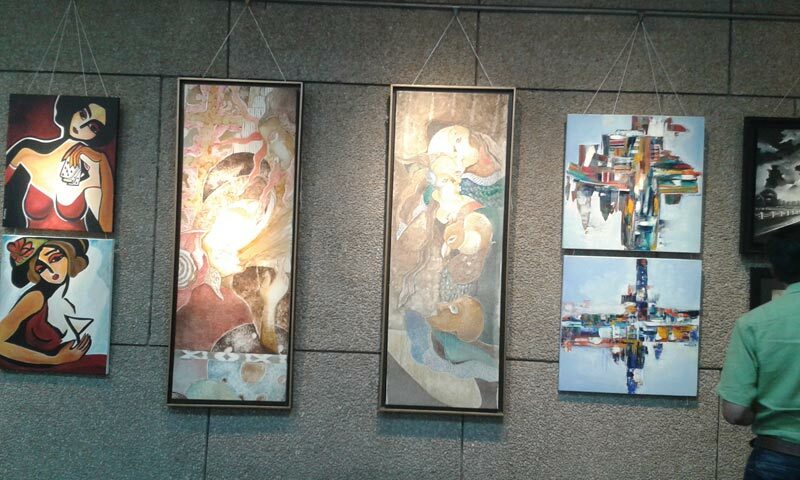 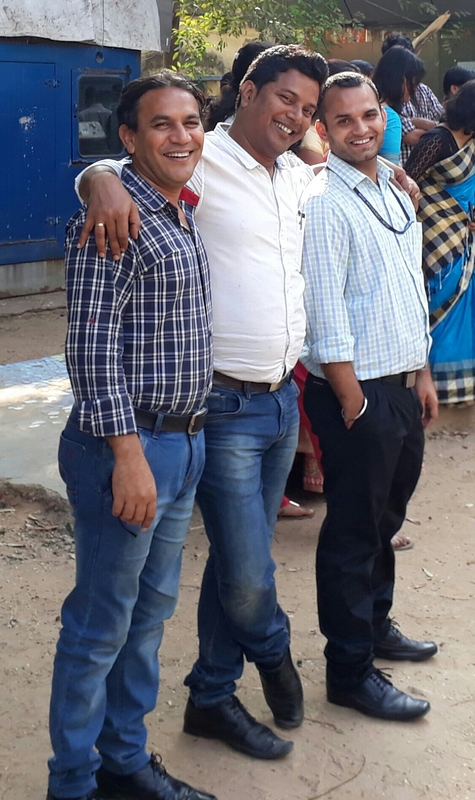 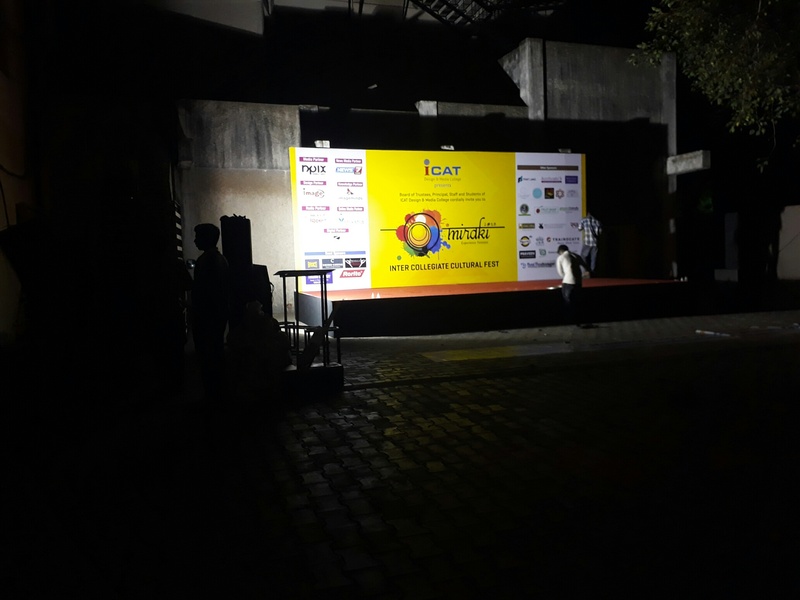 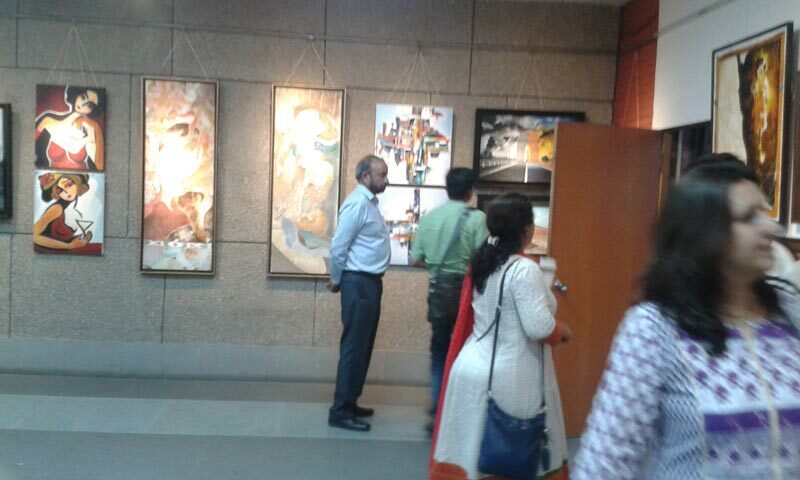 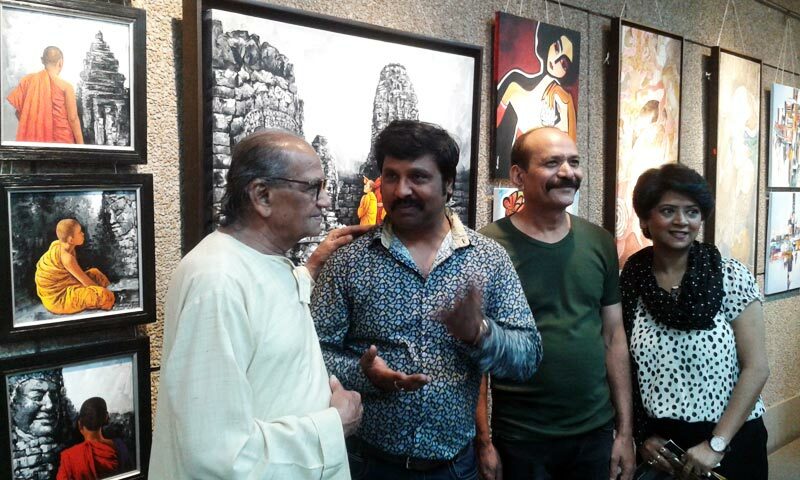 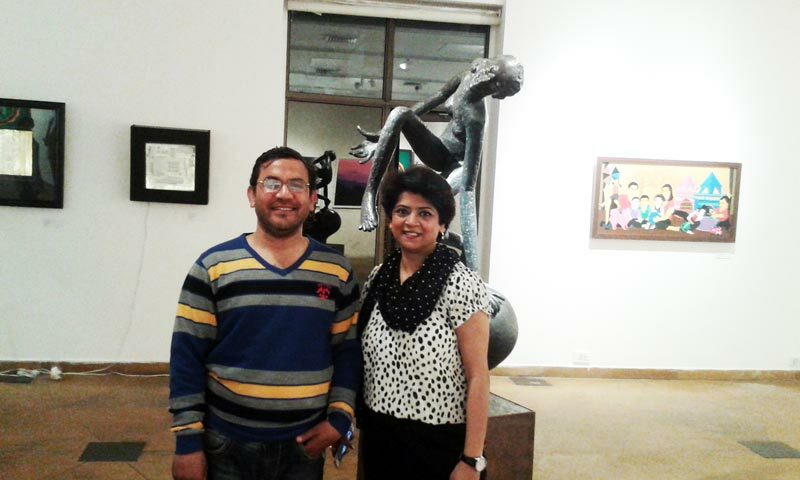 Group art exhibition at Habitat Center Delhi. 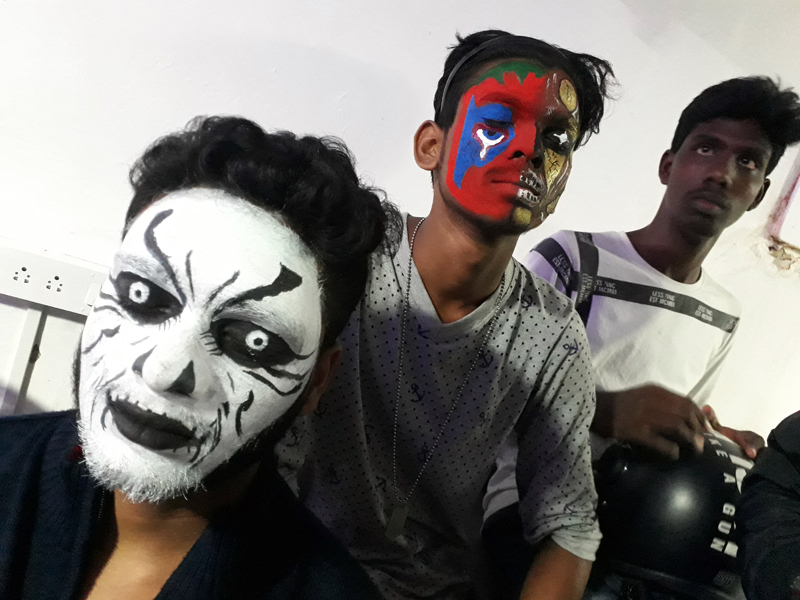 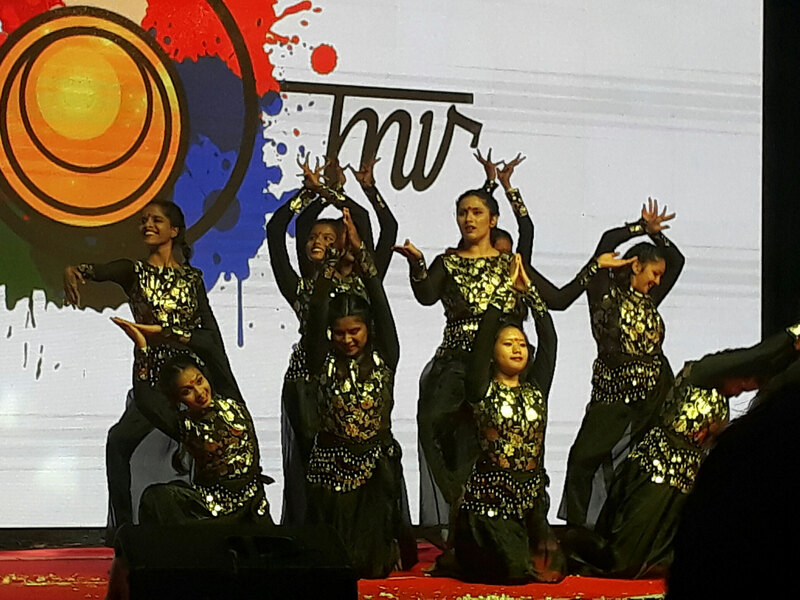 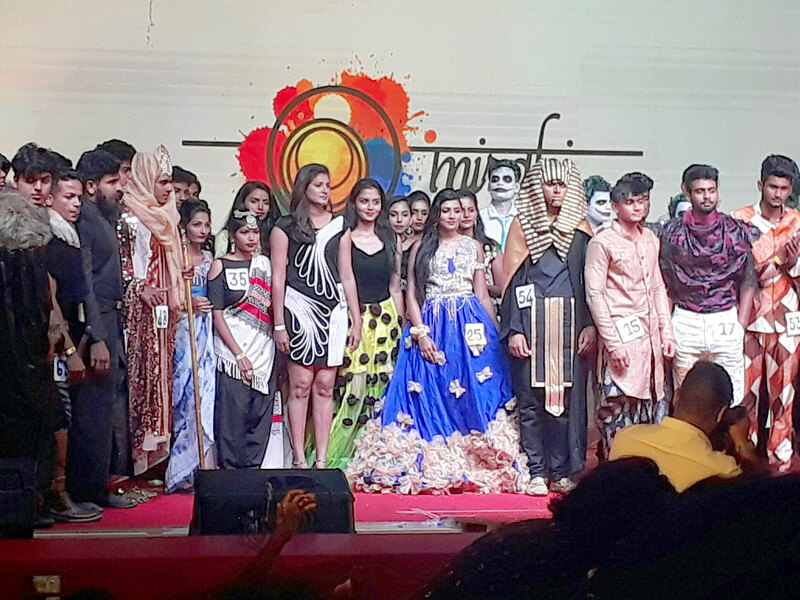 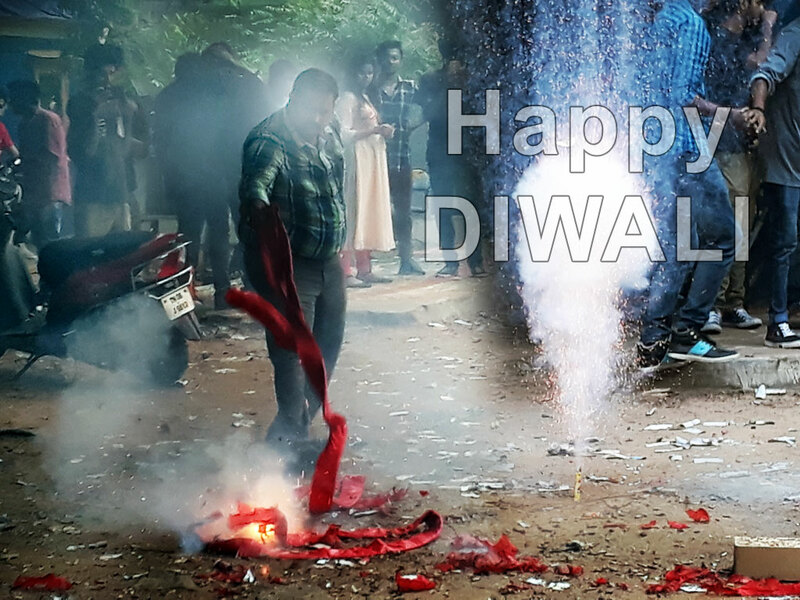 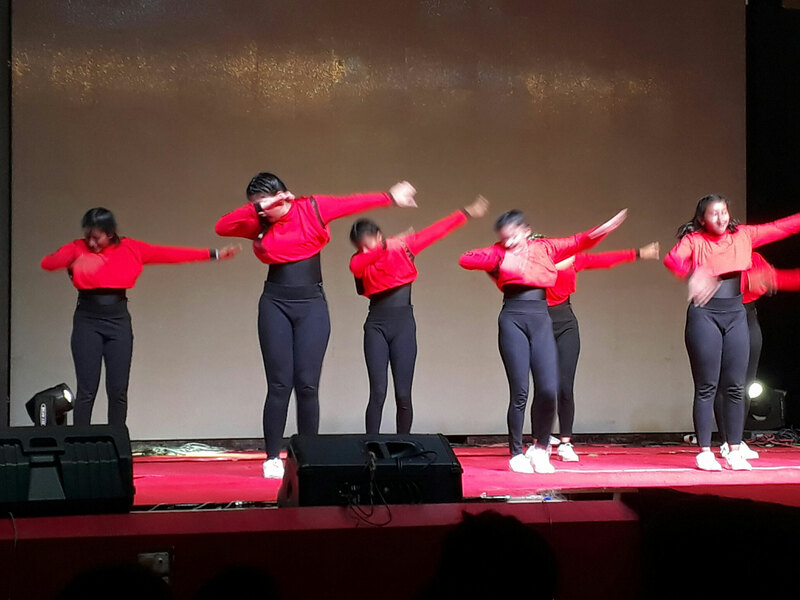 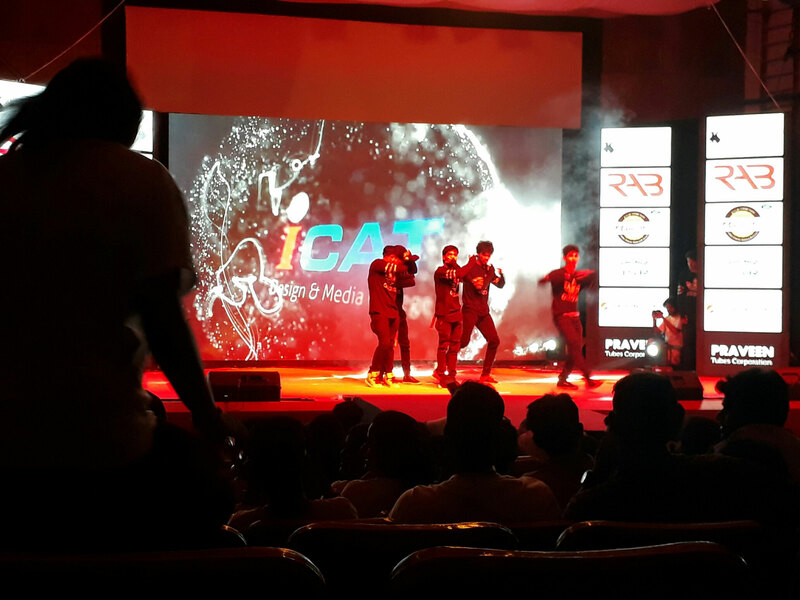 Students of fine arts performing at stage, its a music and dance performance at Konark beach Orissa.